Fall is here and it is that time when you get to finally start wearing sweaters and those nice boots that you bought a couple of months ago online while you were wishing autumn would come, so you could get a pumpkin spice latte. The chilliness in the air inspires us, as a society, to veer towards darker makeup looks and we use products like darker lipsticks, deep eye shadows, and extra-dimension highlighter glows. Up-keeping this autumn look can be pretty pricey so check out these dupes for your favourite fall makeup products and get these fall looks for less! Mac Cosmetics iconic dark colour: Rebel. This deep plum satin lipstick is such a perfect shade for fall and is interchangeable from autumn to winter looks! Mac Cosmetics Rebel retails for $22.00 on Mac Cosmetics website and in store. 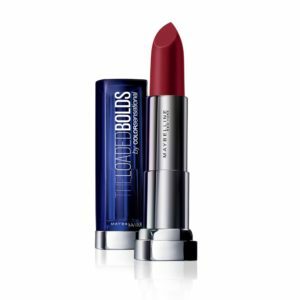 A similar, and much cheaper, alternative to this deep fall shade is Maybelline’s: Colour Sensational the Loaded Bolds Lipstick in shade Berry Bossy. This lipstick retails for $9.99 and can be found at your local drugstore or online. Fall is all about warm, neutral eyeshadow shades that rest upon our lids and give us autumn vibes. The Sephora PRO Warm Palette features amazing neutral shades like browns and maroons and retails for $85.00. 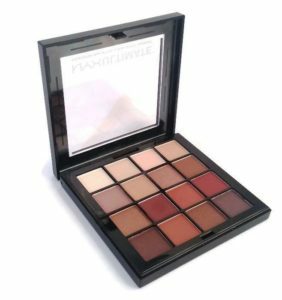 A similar and less expensive palette is the Warm Neutrals Ultimate Shadow Palette from NYX. Although these palettes are not identical and the Sephora PRO palette has more shades, the NYX palette has a good range of neutrals that will help you create amazing fall looks and, best of all, it retails for $20.00 at your local drugstores, in store and online. Lately, it has all been about the glow. Highlighters have become so trendy and really have the power to bring out the queen in everyone and anyone. BECCA is famous for their iconic highlighter shade, Champagne Pop that retails for $46.00. 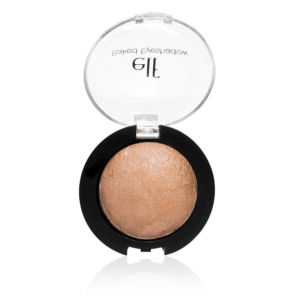 A less expensive alternative to this stunning shade is Enchanted by e.l.f. This product retails for $3.85 and can be found at select drugstores or online. RELATED: DIY Beauty Hacks: Do They Work? As fall continues on and winter begins to roll in, most of us lose our summer tan and wish to get our glow back somehow. That is when we turn to bronzer and an iconic product that people invest in is Benefit Cosmetics’ Hoola bronzer which retails for $38.00. 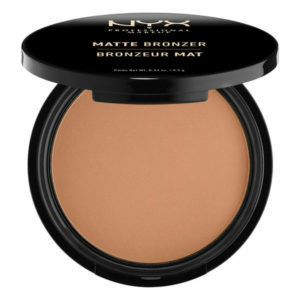 A cheaper option that does not lack on quality is the Matte Bronzer by NYX which retails for $11.00 and can be found at local drugstores, in store and online.